Our client was one of the first tech start-ups in the Chicagoland area to pioneer the e-commerce space. Established in 2000, they are growing, evolving and innovating to continue to beat their competitors. As of today, they are number one in their industry. What makes them especially unique is their high score on Glassdoor.com. It tells us they treat their employees right which, of course, makes them a great fit for MMD. They believe in work-life balance. With a North Shore office, this company brings the cool and trendy tech scene to folks in the suburbs, promoting a family-friendly environment that’s not boring! Their google-like office space is stocked up on refreshments, snacks and has a luxurious space for work and play. 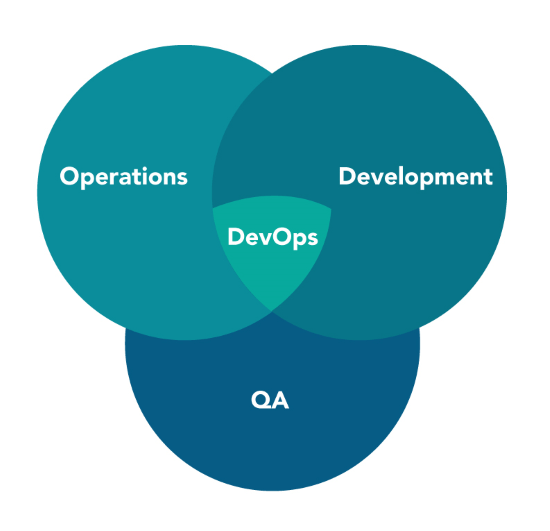 What does Sr. DevOps Engineer mean to us? This a senior-level professional who works with Architects, Software Developers, Product Owners and a team of other DevOps Engineers to design, evolve and support the operation of the eCORE eCommerce system. We expect that you have many deployments and releases under your belt and know how to handle the change management that comes with it. We expect that you are full of ideas, but know how to collaborate and be productive on a team. We are looking for someone familiar with working in an agile oriented environment, supporting a wide variety of technologies, and managing rapid change. – Automate and streamline operations and processes. -Build and support scalable platforms to efficiently support eCORE application components. -Create in-house tools for monitoring, testing, and diagnosis of proprietary systems. -Be a part of an emergency on-call rotation. -Comply with industry best practice standards for IT troubleshooting. -Generate documentation and perform trend analysis. -Deep understanding of Linux operating systems and containerization.